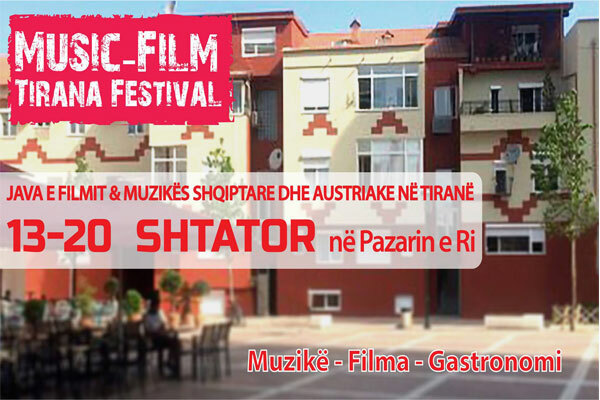 Join us for an unforgettable experience at the Music-Film Tirana Festival. The mission of this cultural, film, music and culinary festival is to provide a broad access to visual and interpretive arts and engaging a mass audience. Participants will also be able to enjoy a gourmet dinner. Every day will be a great gastronomic event with a wide range of international tastes. The activities will be offered free of charge in a unique, open and free environment such as the New Bazaar.